Home / Business / Bicycle recyclers: are you on this list? Industry-funded website BikeHub.co.uk lists 52 of the UK's bicycle recycling schemes. 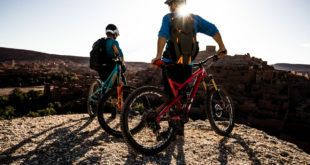 Bicycle recyclers: are you on this list? 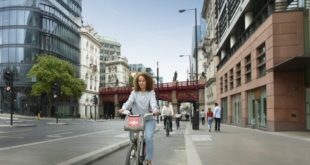 BikeHub.co.uk, the levy-funded website which carries articles for newbies on how and why to get into cycling, has commissioned journalist Laura Laker to compile a list of the UK’s bicycle recycling projects. 52 schemes have been identified and BikeHub.co.uk will add others that may have been missed. Bicycle recycling schemes take in discarded or unwanted bikes and refurbish them for re-sale, or donating to students, job seekers and similar. Some recycled bicycles are also sent to projects in the Developing World. 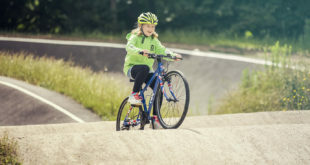 One of the community recycling projects in the piece – Cycle Mania of Risca in Wales – benefitted from a grant from Live Unltd, which offers grants to schemes run by people under 21.